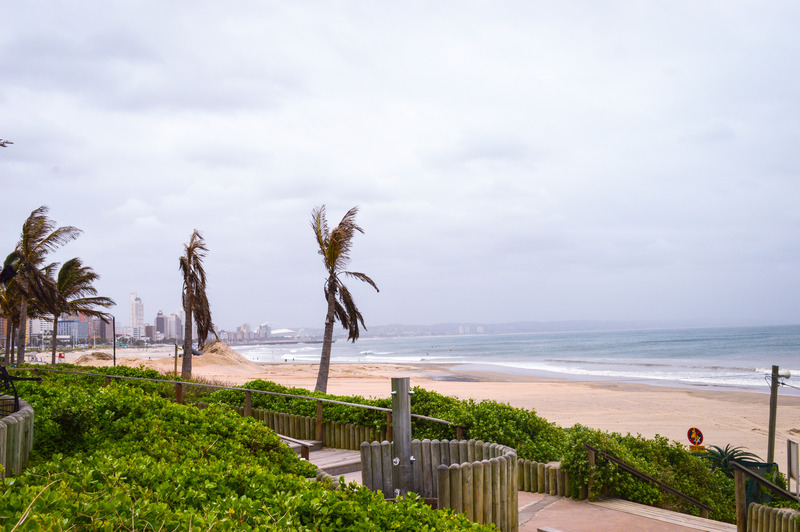 The last thing I expected to find in South Africa was bomb indian food but to my surprise, I fell in love with more than just the beach in Durban. 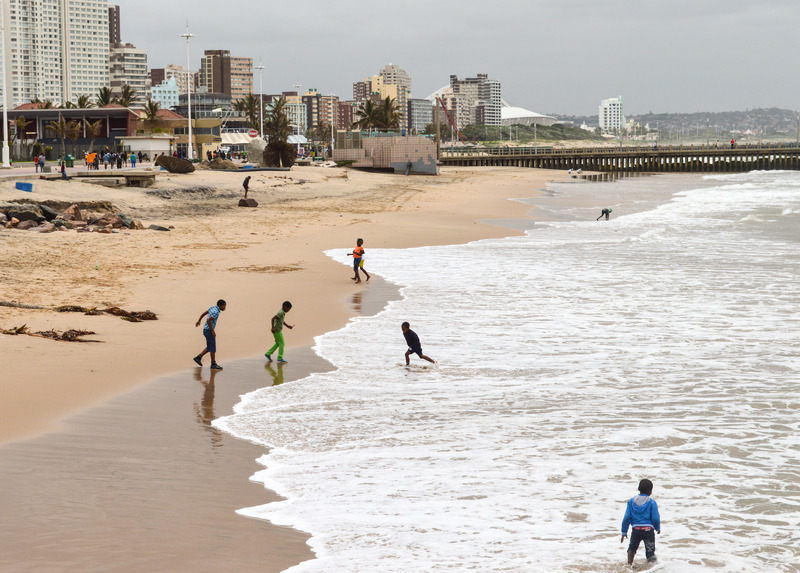 If you like ethnic food, mild weather, and beautiful beaches then you should definitely add this cosmopolitan city to your list. 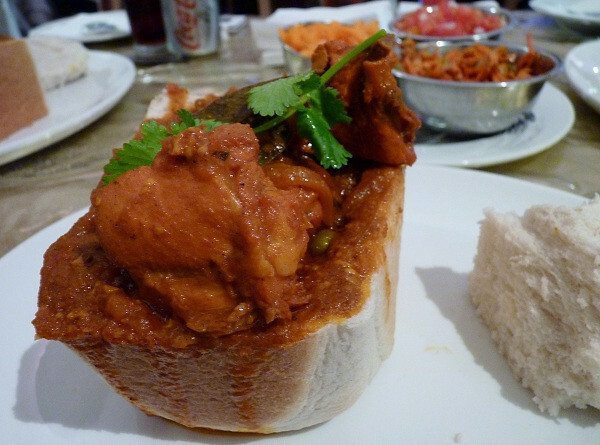 Make sure its carb day because Bunny Chow is a must; it’s only the best indian food in Durban. Treat yourself to curry chicken, beef, or mutton served in a carved out bread loaf. I promise you won’t regret it but if you do, this walkable city is forgiving because there is plenty to see. 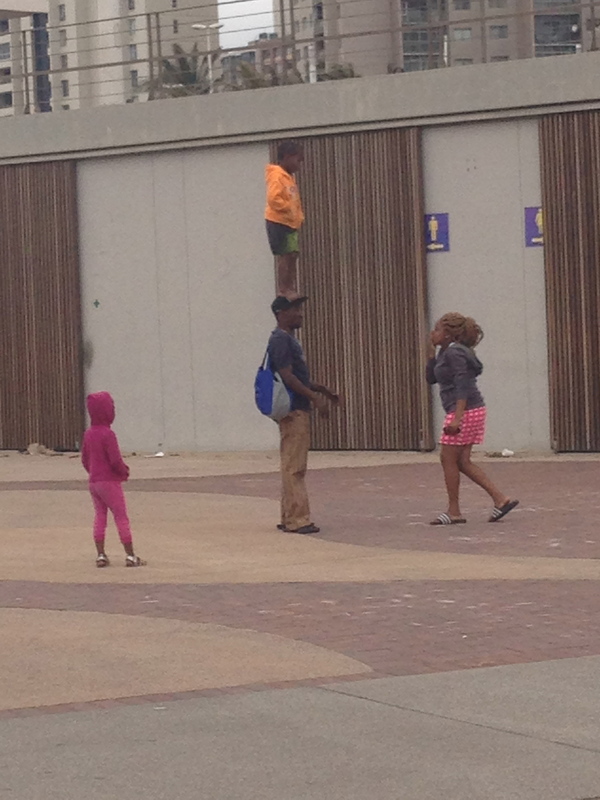 uShaka Marine World is also a main attraction. 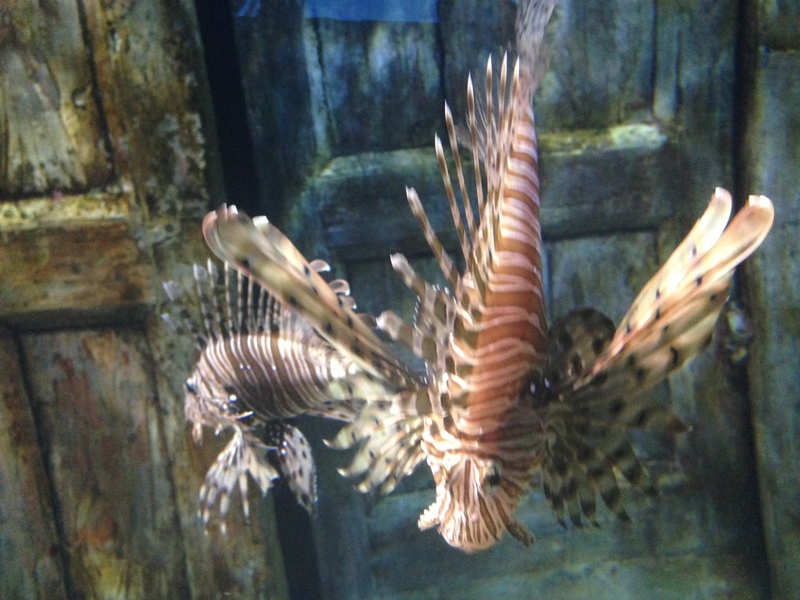 This water park and aquarium is great if your traveling with kids or love aquariums like me. I must admit after witnessing an indoor shake cage diving experience here, I definitely crossed the cage diving off my list. 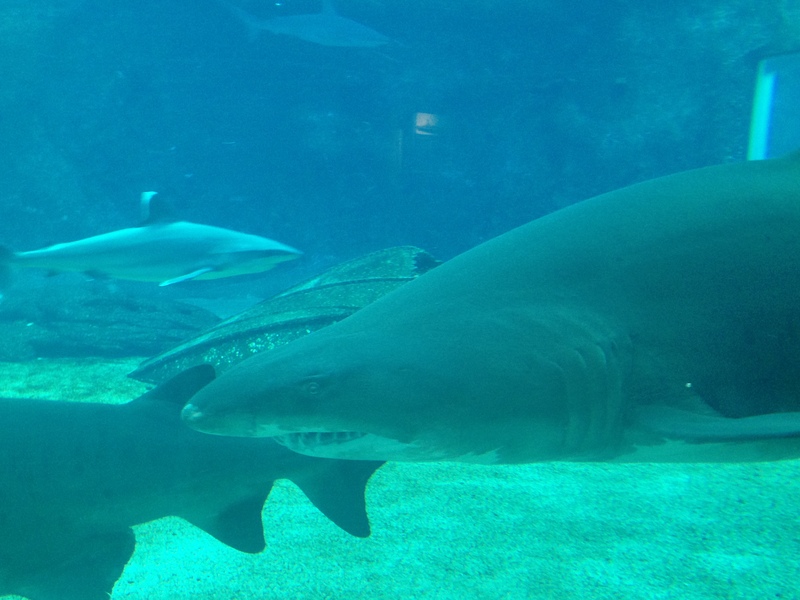 I’m not interesting in entertaining sharks; I value life too much. 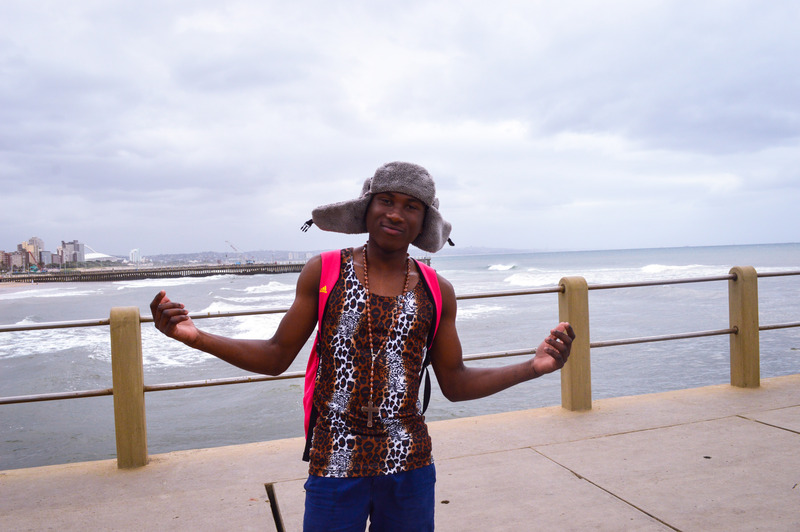 If you want to see the many faces that makes South Africa a Rainbow Nation then stop in Durban. 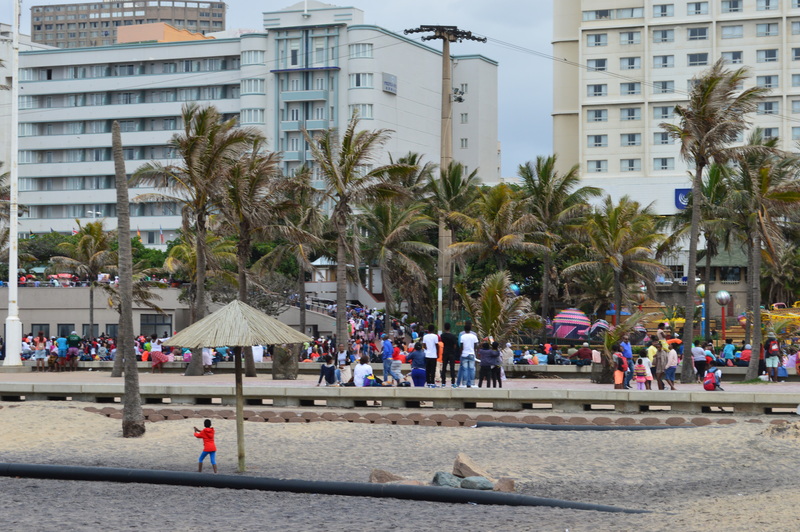 As a walked along the beach strip, I saw Zulu families, Indian women in burkinis, surfers, and kids playing the in the sand. 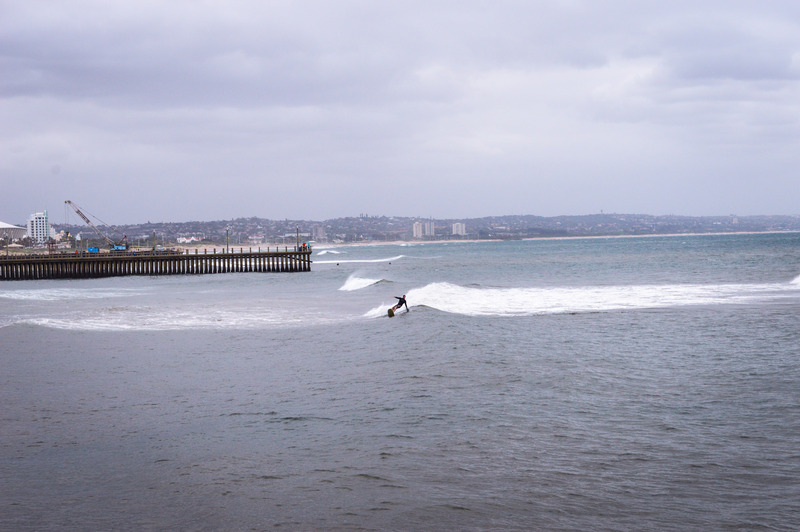 Everyone seemed to be enjoying the mild weather and warm water. 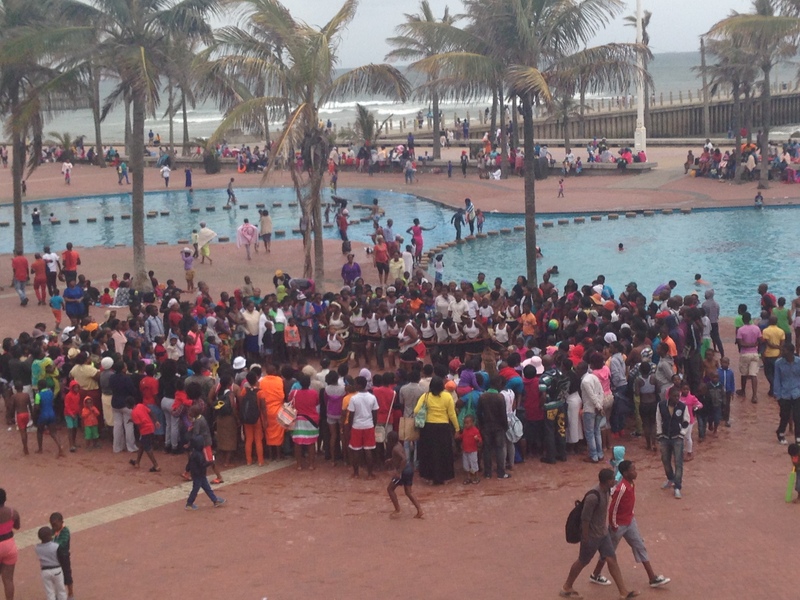 I loved seeing so many Zulu families spending time together on the beach. Looking around and seeing countless women and little girls who looked like me was fulfilling in a way thats difficult to put into words.